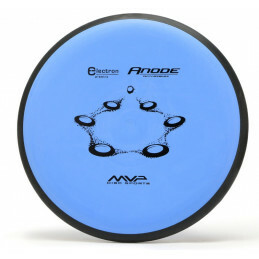 Fast and overstable even in extreme wind situations. You can trust Thunder God Thor to fade! 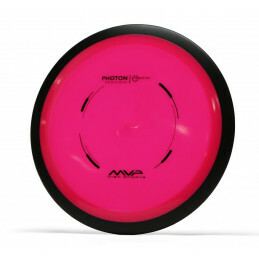 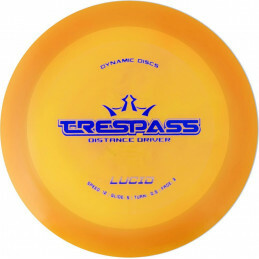 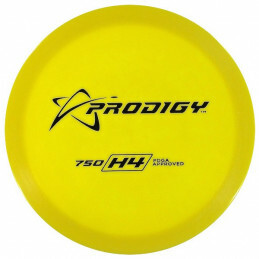 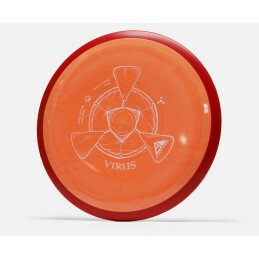 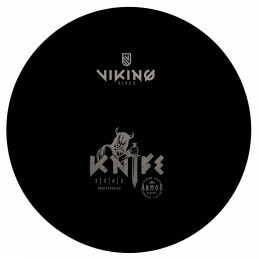 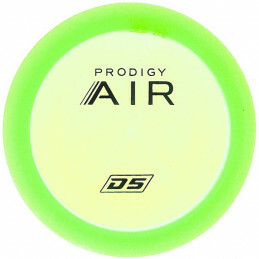 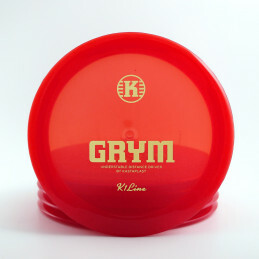 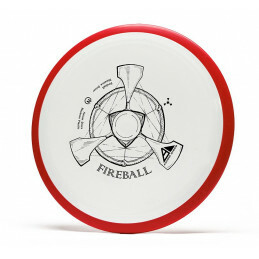 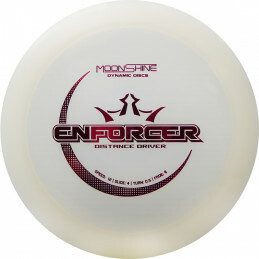 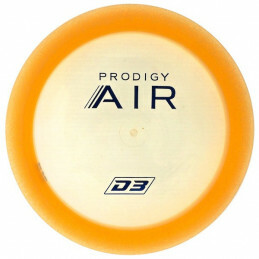 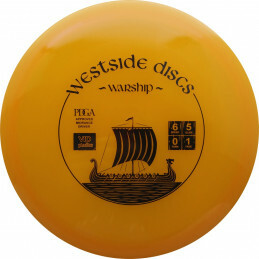 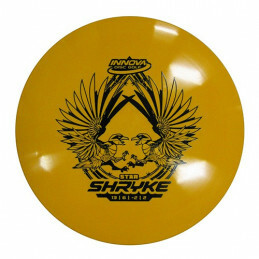 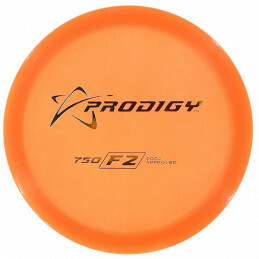 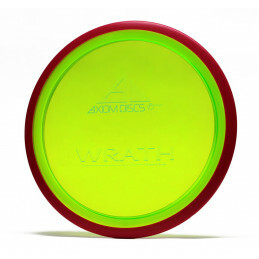 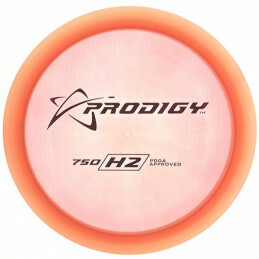 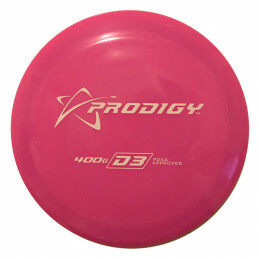 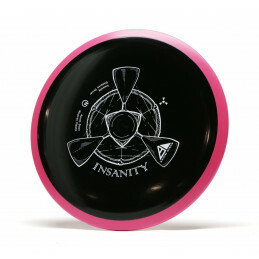 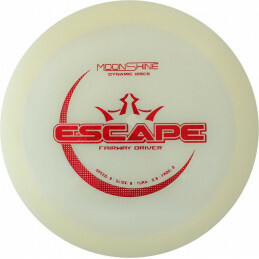 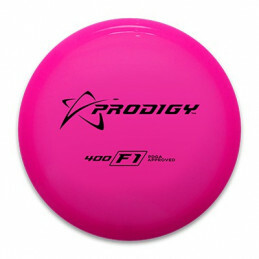 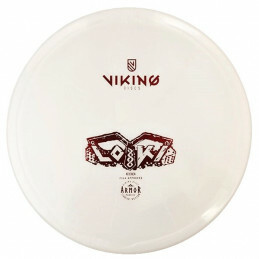 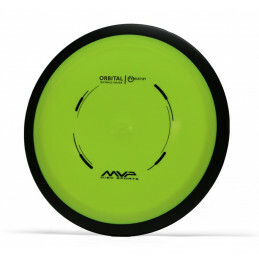 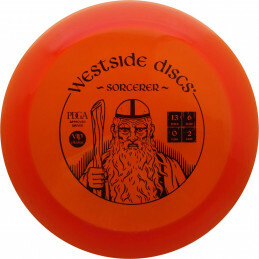 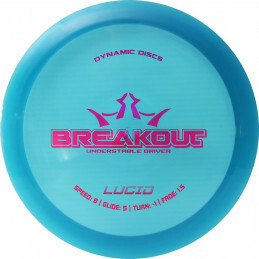 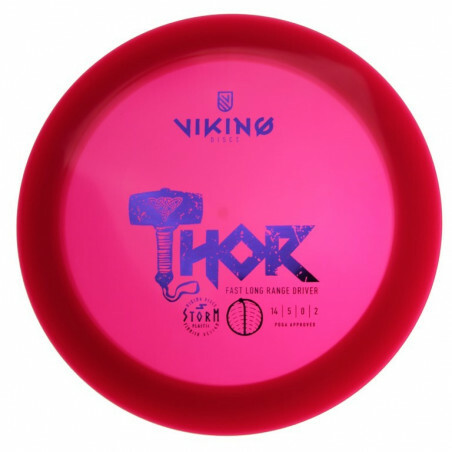 Power throwers and forehand users will find the disc to be overstable enough, but still having some glide for maximum distance. 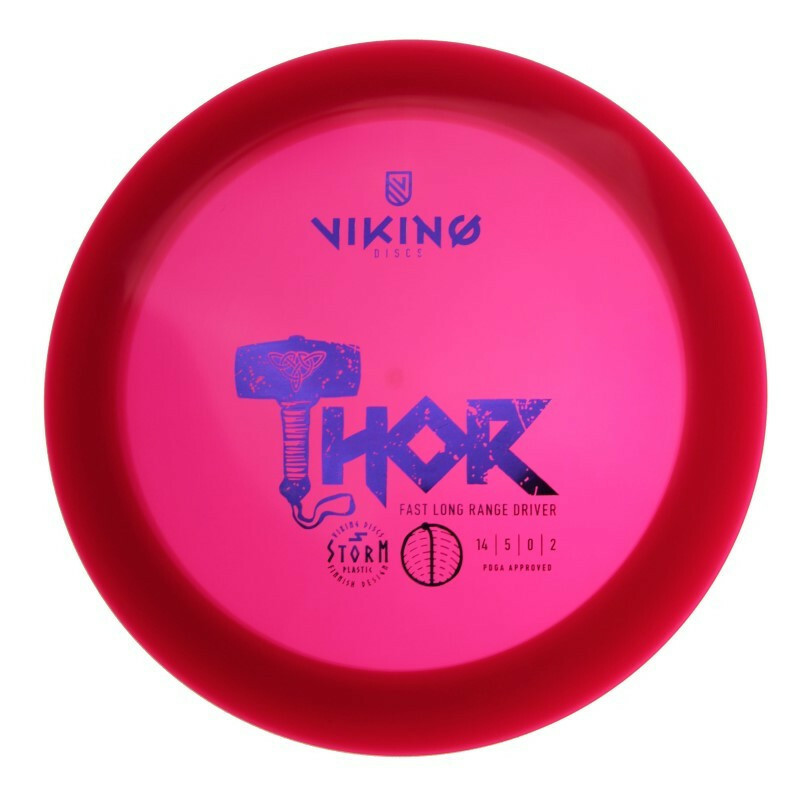 Thunder God Thor is accurate for long hyzers. 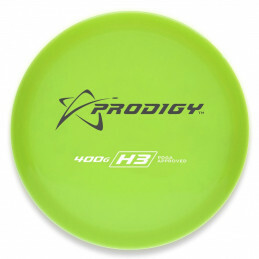 Even if you release it with an anhyzer and a lot of torque, you can get a straight shot with long hyzer fade. 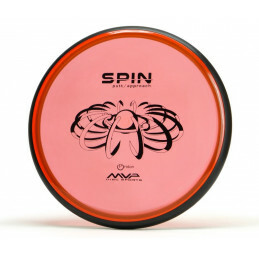 Wide rim with great design forces you to use all your finger and wrist muscles to maximize your distance. 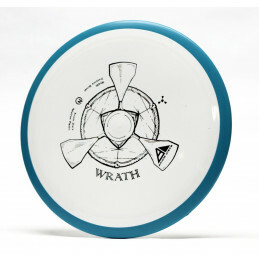 Feel the power of TGT!